Environment law involves statutes, common law, treaties, conventions, regulations and policies that deal with the natural environment. Environment law reduces the negative impact of human activity on the natural environment. This includes air and water quality, global climate change, agriculture, species protection, hazardous chemicals, waste management, contaminated land and many more areas. Many countries throughout the world have different sets of environmental laws, which they implement differently. Environment law regulations protect the environment, which in turn affects our quality of life and health. It is therefore important that we have ways of dealing with environmental issues quickly and efficiently and know the basics so that we are aware of what to do if we suspect contamination. An environment lawyer can help you in the case of damage or injury through contamination. If you realize that you have been affected by environmental contamination, it important to seek legal assistance. An environment lawyer can do the necessary research and has the resources to help you file a successful claim. A lawyer can also help you determine which party is responsible for the contamination, so that you can recover damages. If you have any concerns or issues involving environment law, speak to an environment lawyer today. 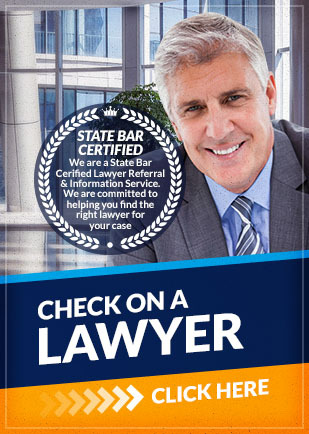 Attorney Search Network can help you find a highly qualified environment lawyer that can help. If you have any questions about the information provided above, please contact Attorney Search Network for an Environmental law lawyer referral.